The Apalachicola River valley in northwest Florida is formed by the confluence of the Chattahoochee River, which comes down from the Blue Ridge Mountains of north Georgia, and the Flint River. They meet at the Florida-Georgia border where the U.S. Army Corps of Engineers has placed the Jim Woodruff dam to make a reservoir now called Lake Seminole. 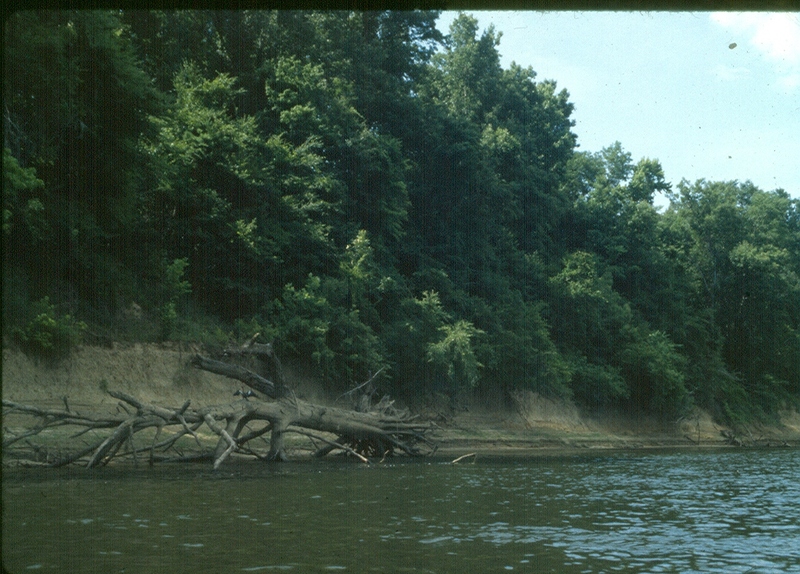 The Chattahoochee forms the Georgia – Florida border for its lowest 25 river miles. From the confluence, the Apalachicola flows freely about 107 river miles to the Gulf of Mexico. There it empties into Apalachicola Bay, which is bordered by a chain of barrier islands. People have lived in this region and enjoyed its rich resources for at least 12,000 years. In this valley, the forests are full of game and the streams are full of freshwater fish and shellfish. The alluvial terraces form great farmland, which prehistoric people utilized as long as 1000 years ago to grow maize, beans, and squash. The many bubbling springs and creeks provide both water and transportation/communication systems throughout a vast network that was densely populated for many millennia. The satellite imagery (below) shows many lighter areas in the upper valley, farms that grow soybeans, cotton, and peanuts today. You can see the Chipola River, the largest tributary, on the west side, flowing some 80 miles until it empties into the big river. 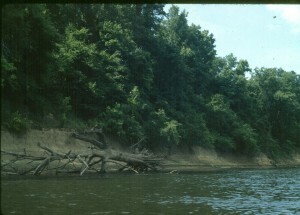 The Chipola and the Flint are a different color because they are clear and spring-fed, while the Chattahoochee is full of sediment it brings down from Georgia. The colors blend below the confluence. 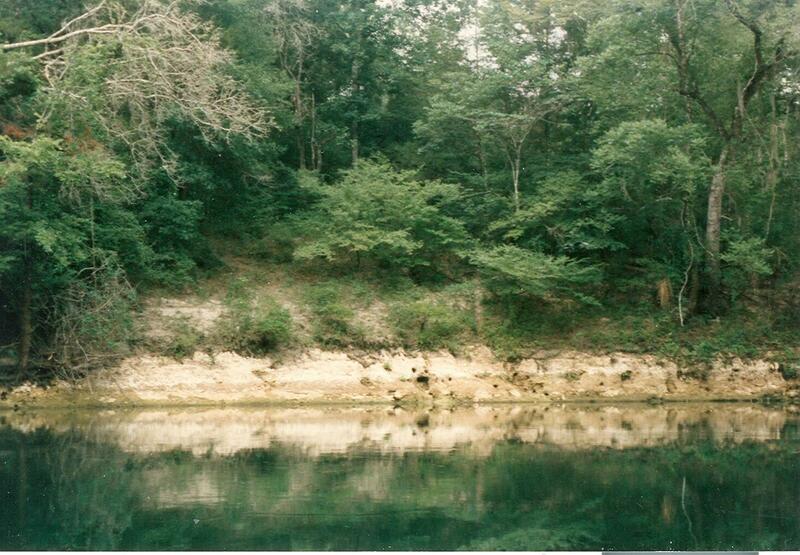 Large deposits of chert (American flint) that formed in the limestone in south Alabama, and Jackson and Calhoun Counties, Florida, provided the necessary raw materials for ancient chipped-stone tools. Today, many archaeologists, professional and avocational, practice flintknapping to try to replicate ancient technologies. On the east side of the river the high bluffs extend down to the middle valley. 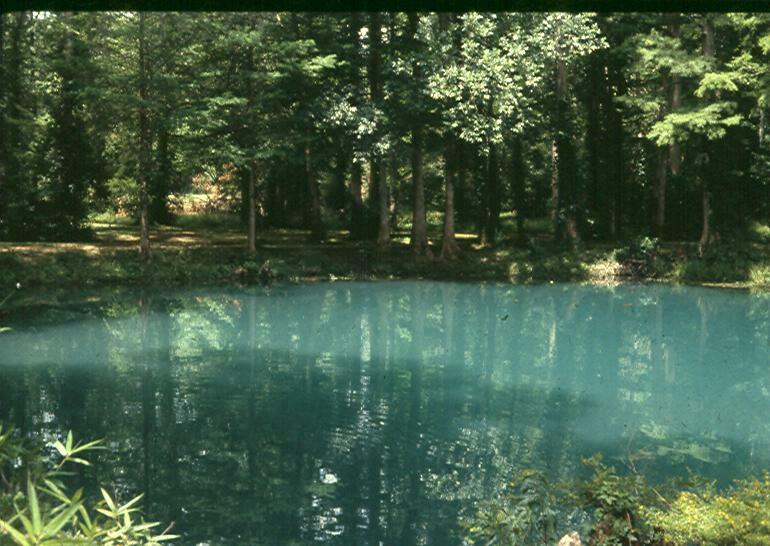 These are the Torreya Ravines, famous for steephead springs and rare plant and animal species. 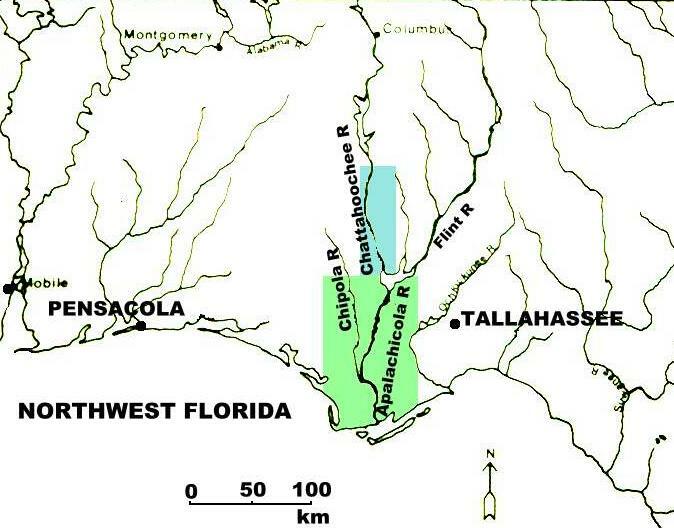 The lower Apalachicola forms a great delta with many tributary and distributary streams, low wetland swamps and marshes, and one of the most productive estuary systems known. Much of this is now protected public land. Prehistoric people in the lower valley and coastal areas seem to have lived off the wild resources of the land and water long after their relatives were farming upriver, and aquatic resources remain important today. Apalachicola Bay is famous for its seafood, with oysters still harvested by hand. The protective barrier islands, which formed some 4000 years ago, are of sugar-white sand that forms the most beautiful beaches in the world. On their sheltered bay sides, the islands were used as seasonal fishing and shellfishing stations for most of prehistoric time. The Gulf beaches were less attractive, with fewer resources, no fresh water, and seasonal storms; only in recent historic time have people decided to live there. 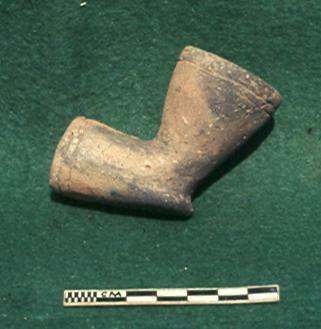 The University of South Florida has conducted archaeological investigations in the Apalachicola-lower Chattahoochee, and lower Flint region for more than 30 years. Besides students and professionals, many local residents of the valley have participated in the research. Their gracious sharing of hands-on knowledge of the land has been crucial in gaining a better understanding of site locations and artifact uses, and the environmental changes that have taken place through time. 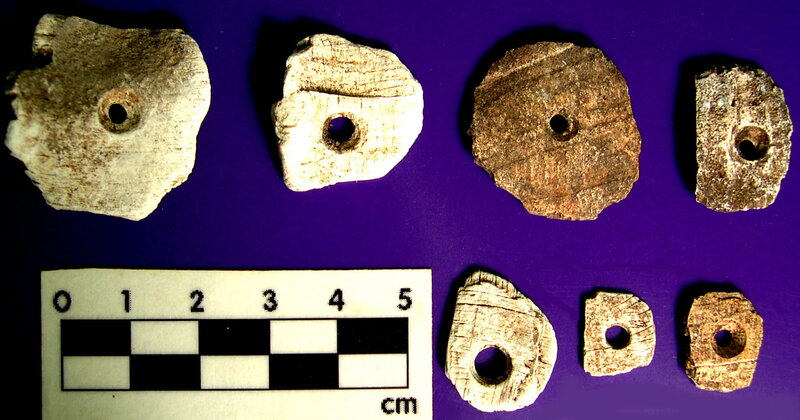 The Apalachicola River Valley is very rich in archaeological resources; most residents have collections of prehistoric artifacts or know people who do. They also understand archaeology (and how it’s not about dinosaurs) and appreciate what it can tell us about past peoples – Native American, European, African, and American – who have inhabited and enjoyed the same land and resources we value today. This website is just a small effort to communicate some of what we have learned from the archaeological record. It is presented in chronological order, according to the different (conventional but artificial) time periods archaeologists have named in order to organize all the information in some understandable fashion. 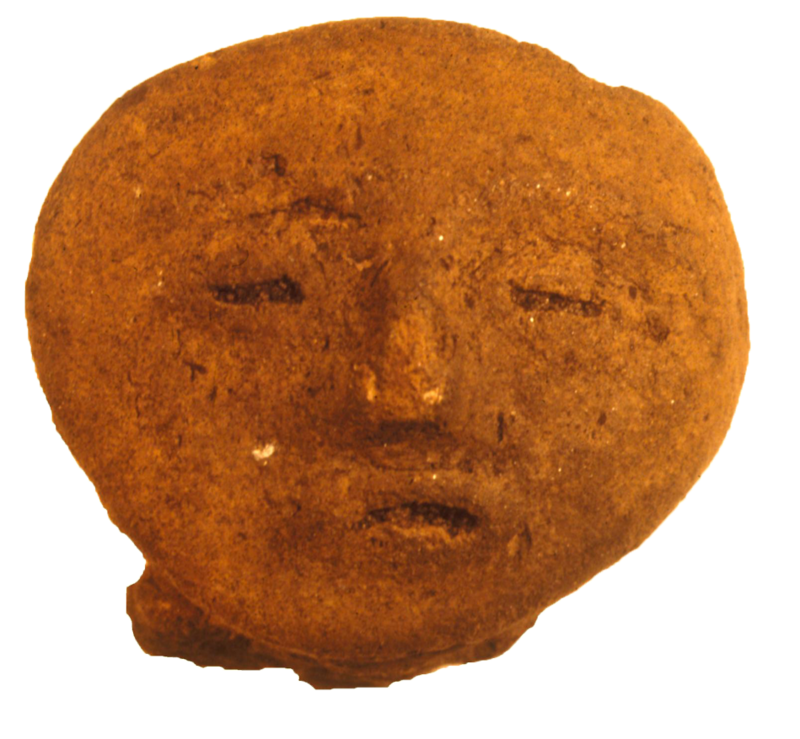 Within this cultural chronology are also mentioned a few of the research questions we investigate as we recover information and materials from the ground. To classify the artifacts we have developed this sorting guide. The mission of archaeology is not to gain artifacts themselves, but to use them and other data (like features in the ground representing garbage pits or house foundations, animal and plant remains, soils studies and so on) to see how people once lived and behaved, and why they might have changed (or not changed). Sometimes this can also provide practical information for our own modern society (how did they deal with disaster or climate change in the past? Yes, it’s happened before!). See Donoghue and White 1995 for more information on changing settlement patterns through time. See the video below for a presentation by archaeologist Nancy White, summarizing some of the rich archaeology of the Apalachicola valley. Video is courtesy of The Half Shell Channel and Apalachicola Maritime Museum. 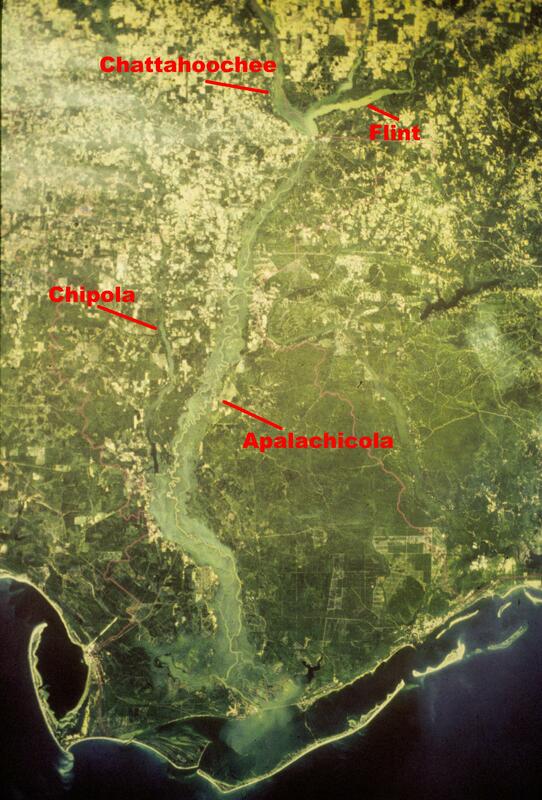 To learn more about the archaeology and history of the Apalachicola River region it may be most useful to read the pages of this website as they are organized, in the chronological system that most North American archaeologists follow. The periods are, from oldest to most recent: Paleo-Indian, Archaic, Woodland, Mississippian, and Historic. Or just use the main menu bar at the top of the website to browse as you please.